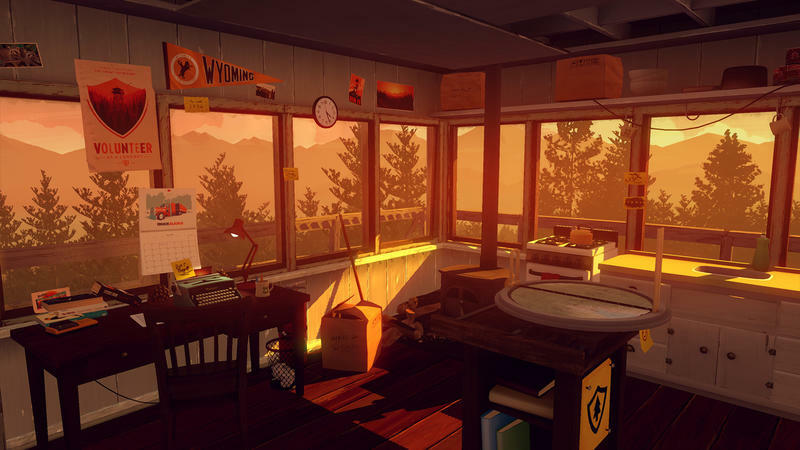 It’s safe to say that Firewatch has officially become a critically loved, indie success story. 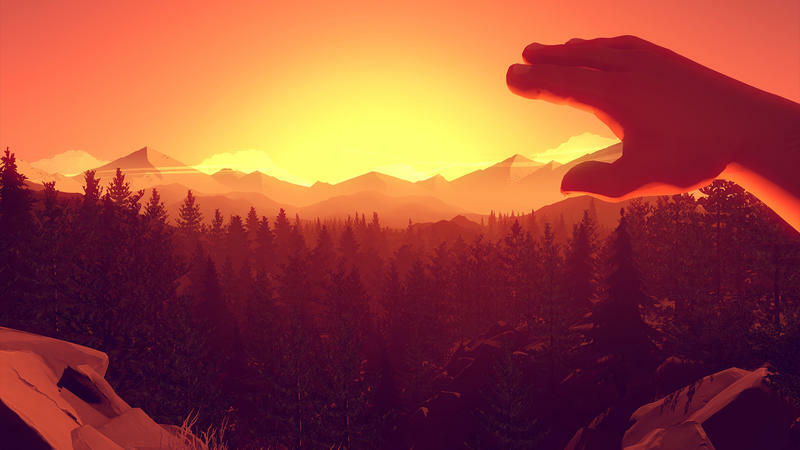 It sold roughly 500,000 copies in its first month on digital shelves. 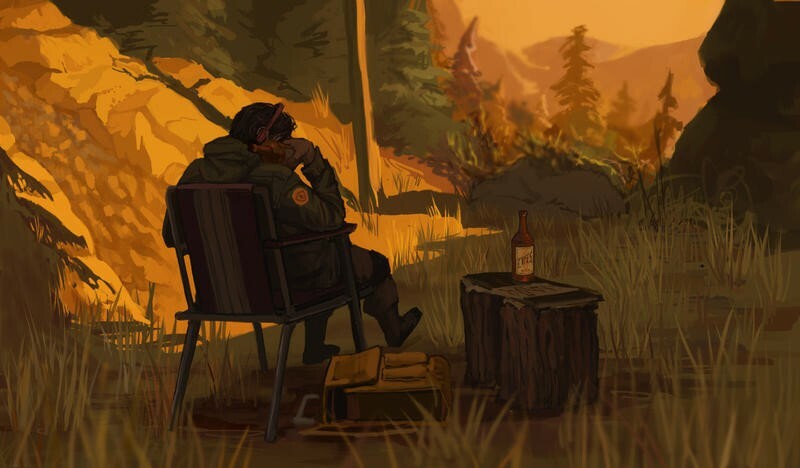 Campo Santo and publisher Panic have revealed a look at this game’s first month, complete with sales results, some interesting writing and incredible fan art (like what you see below). 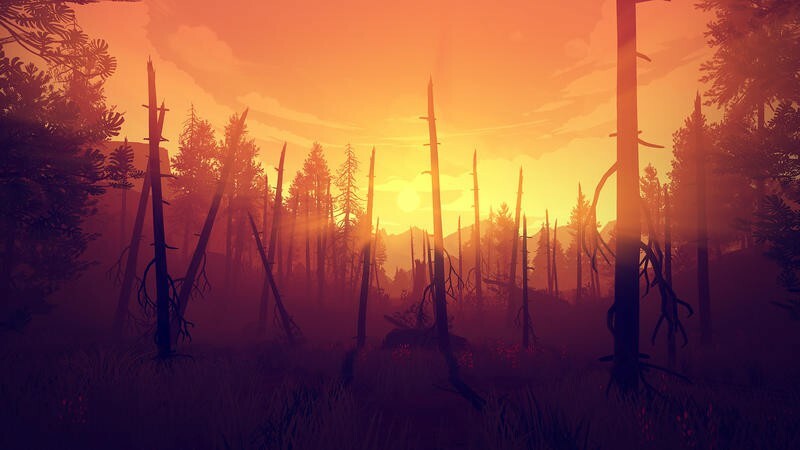 They also talk a bit about how they’re still making improvements to the game, citing the problems with the PlayStation 4 version and their work to improve it. 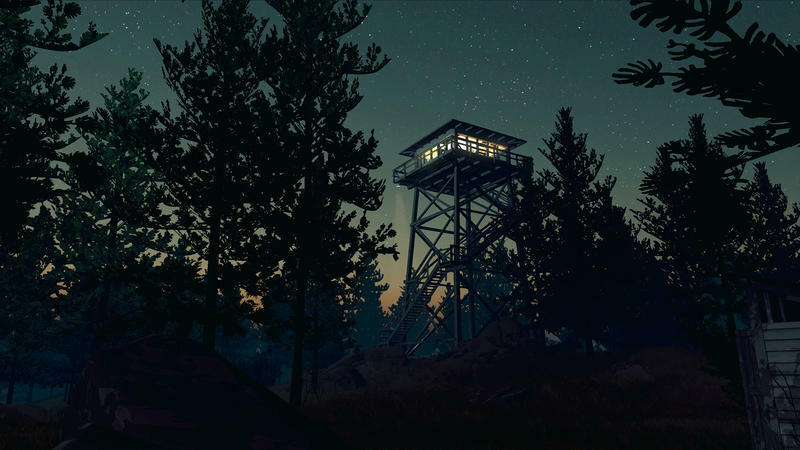 …a lot of people weren’t happy with the game’s performance on PlayStation 4, so the team cranked and quickly pushed out a PS4 patch that dramatically improved the PS4 experience. 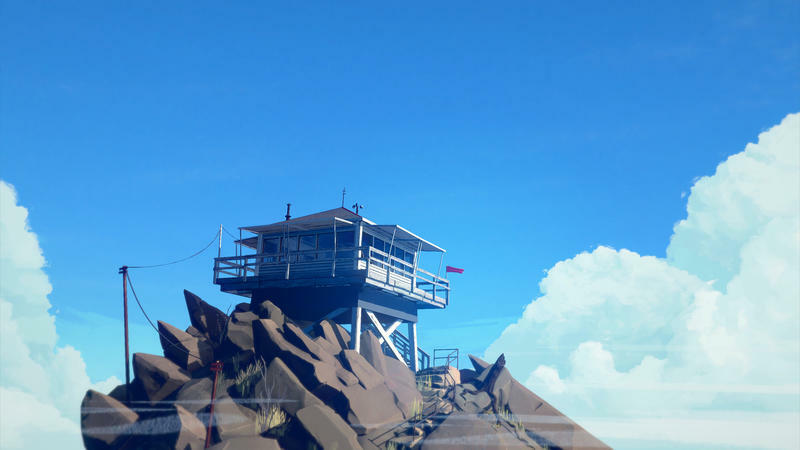 And the great thing: we’re not quite done. 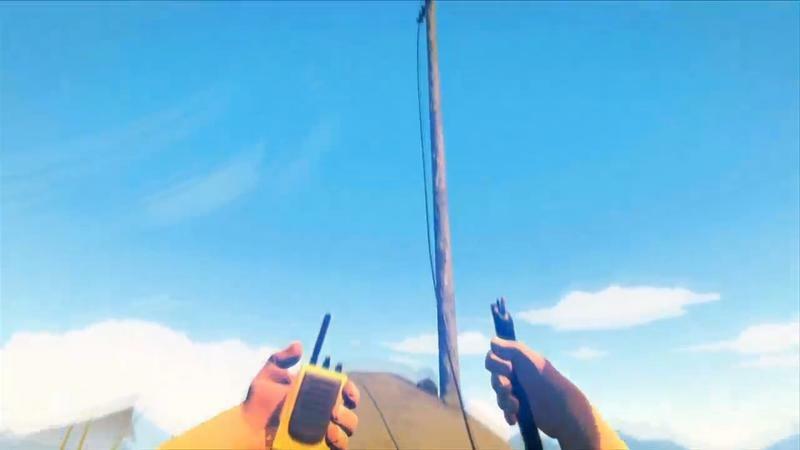 We’re still fixing bugs. 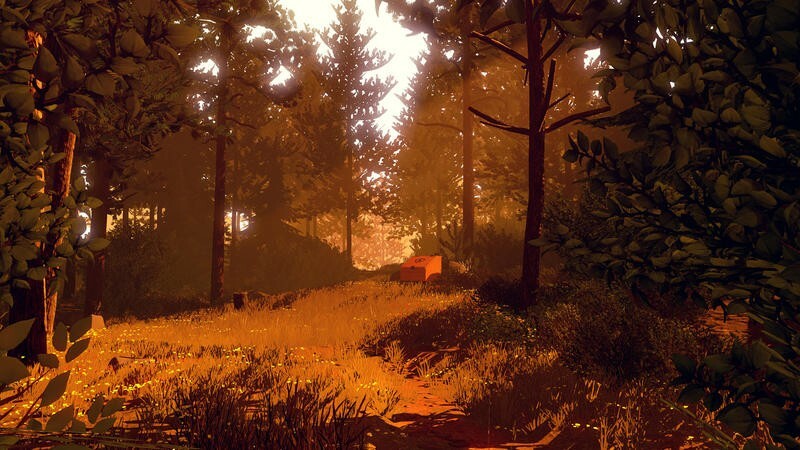 And we’re still working on ways to improve performance all across the board, including on PlayStation 4 and the Mac. 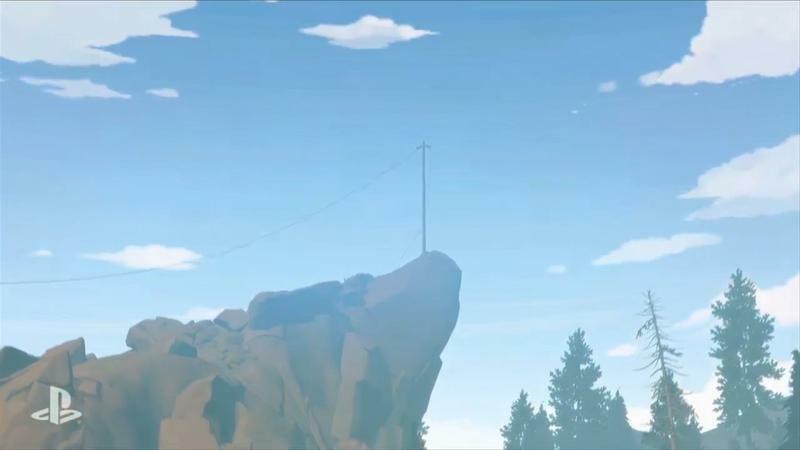 There’s more to come. 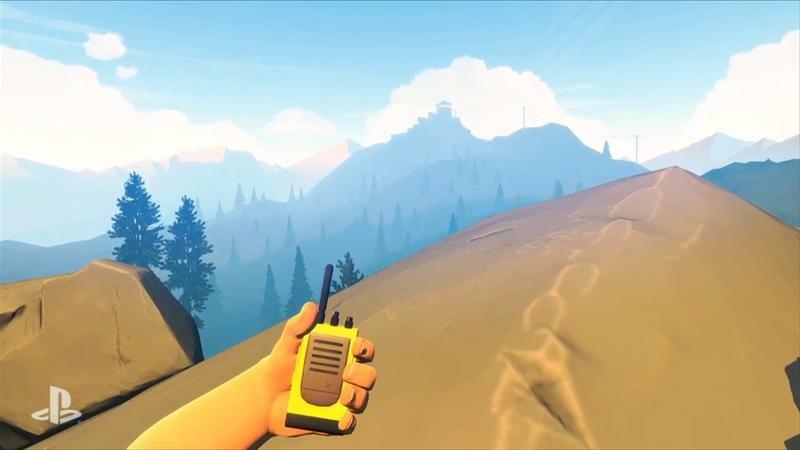 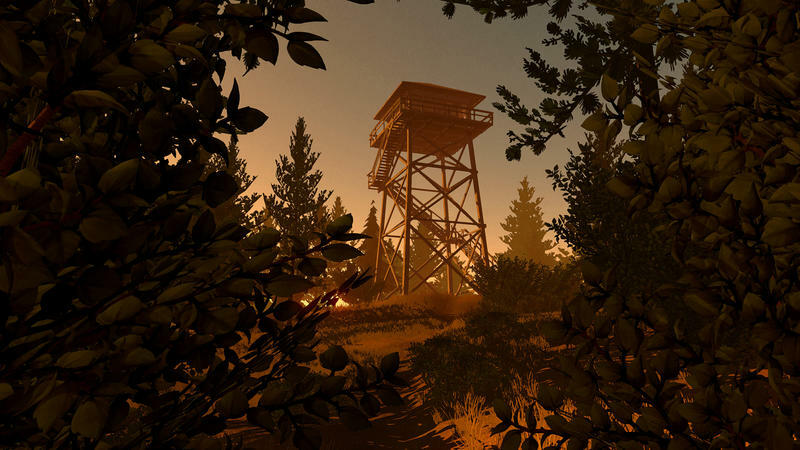 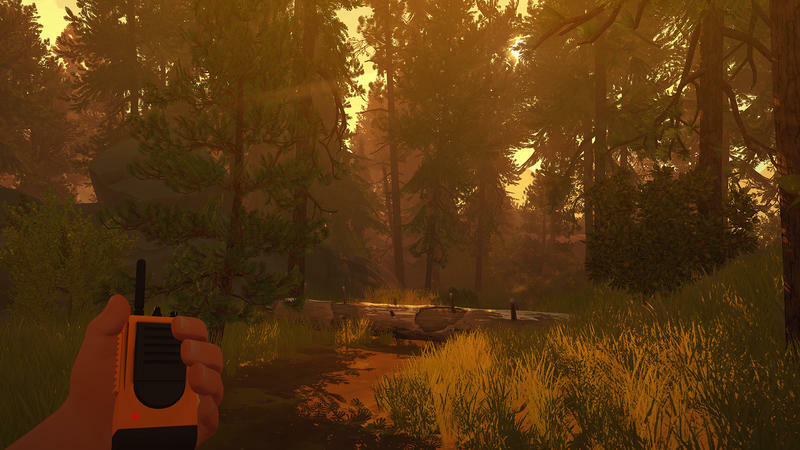 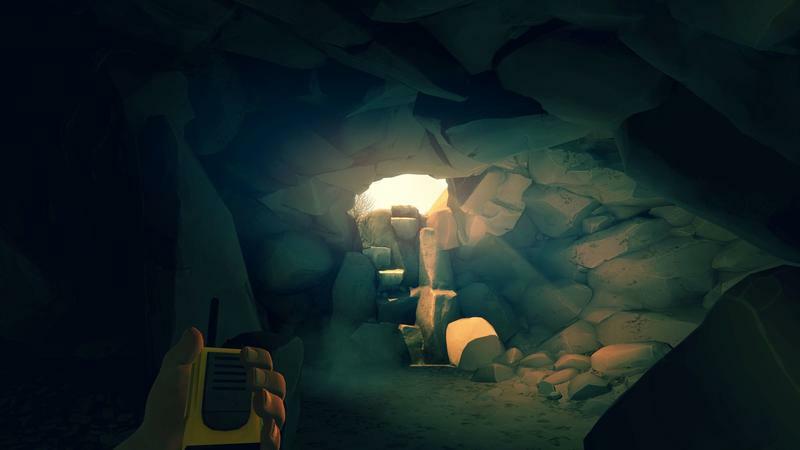 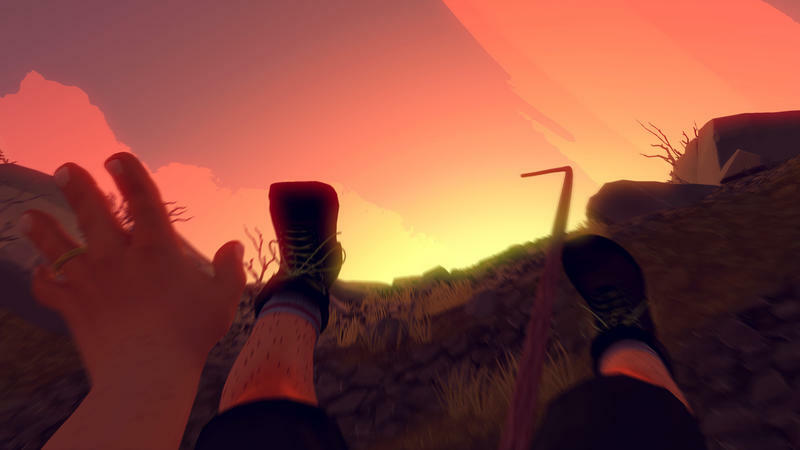 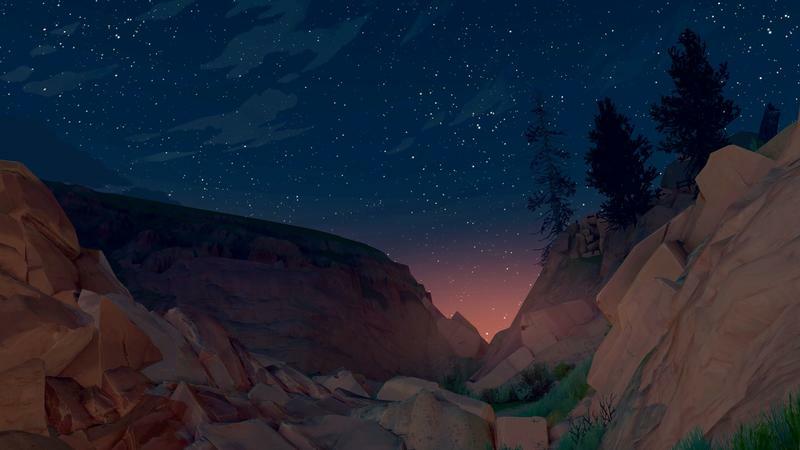 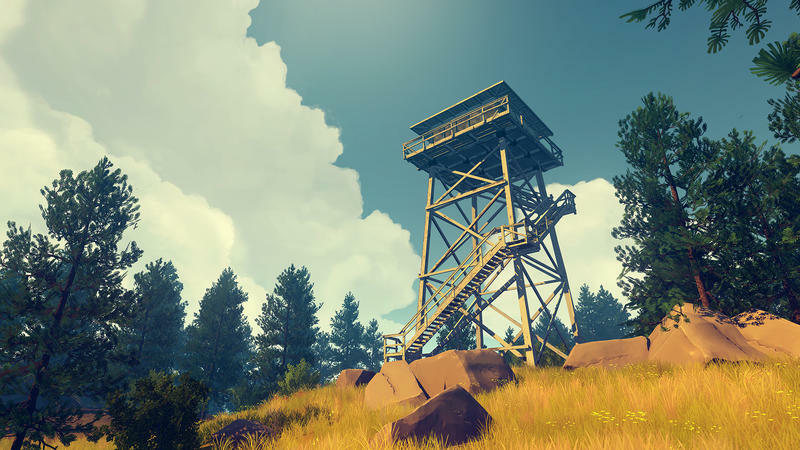 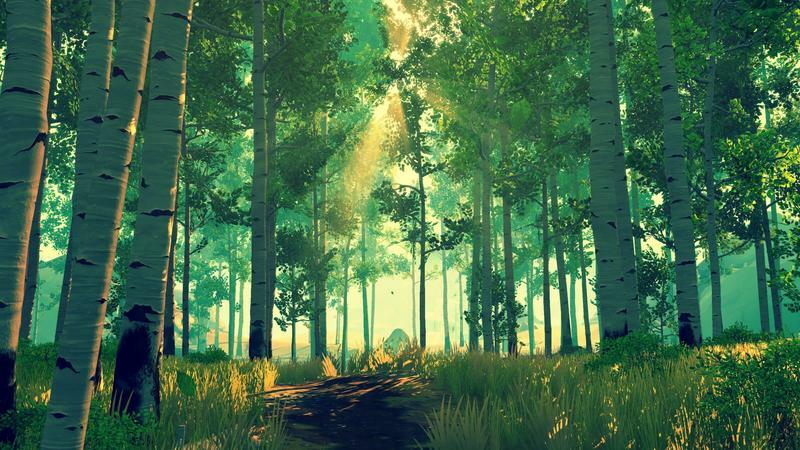 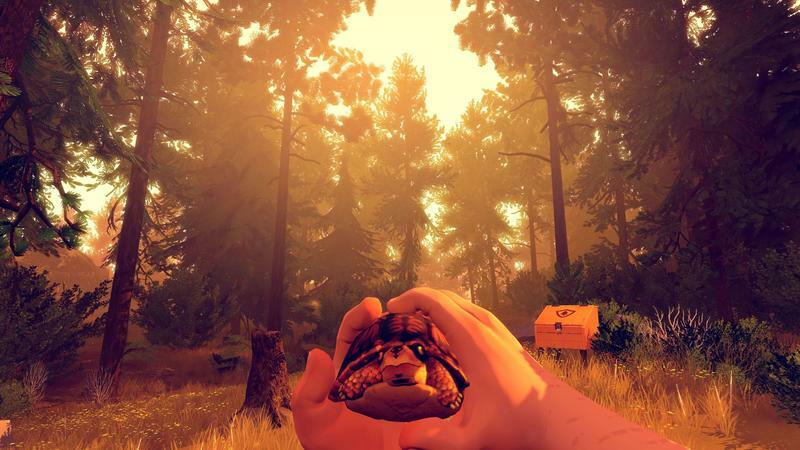 We reviewed Firewatch and loved it. 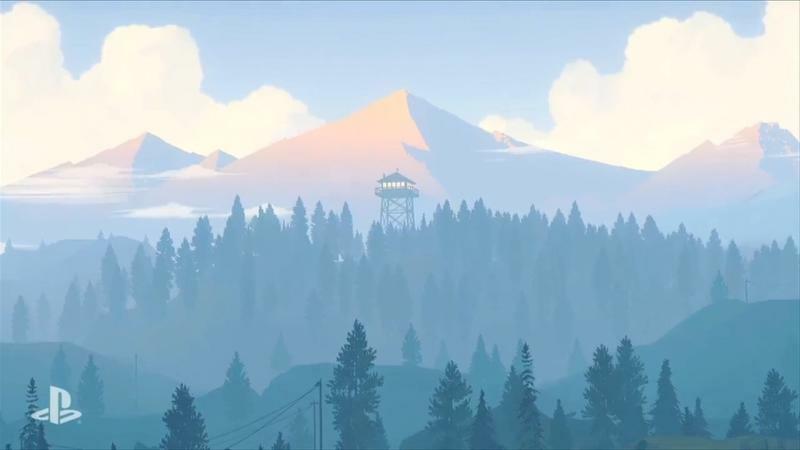 You can read our thoughts here.